BRK® and First Alert® battery smoke alarms are designed to be easy to install, easy to maintain, and quality-engineered for years of virtually maintenance-free service. The full line includes models with special features like silence buttons, battery compartment locks, and extra-bright exit lights for specific applications. To the right are the features BRK® and First Alert® smoke alarms share..
BRK® & First Alert® battery carbon monoxide alarms are designed to be easy to install, easy to maintain, and quality-engineered for years of virtually maintenance-free service. The full line includes models with special features like silence buttons and digital displays. To the right are the features BRK® and First Alert® carbon monoxide alarms share. »Meet UL 2034 standard - single station carbon monoxide alarms. 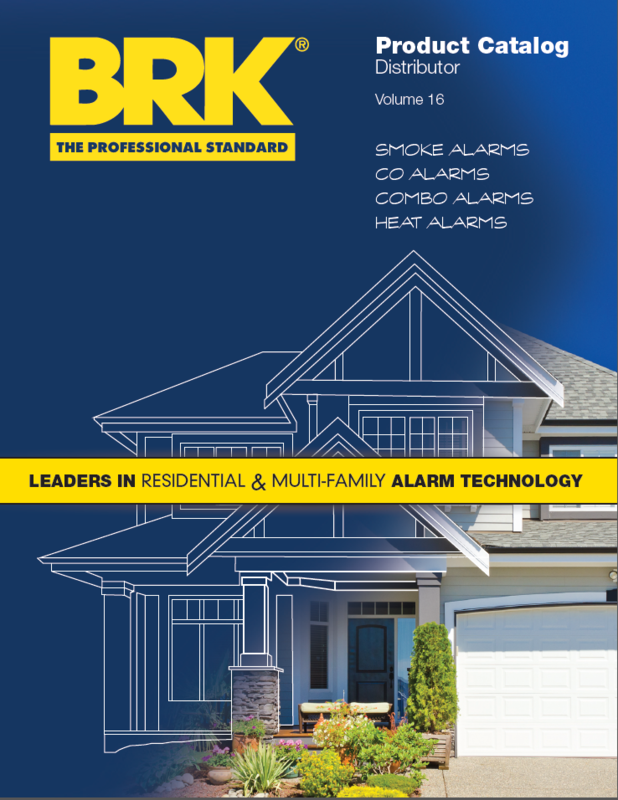 BRK® and First Alert® battery combination smoke/carbon monoxide alarms are designed to be easy to install, easy to maintain, and quality-engineered for years of virtually maintenance-free service. The full line includes models with special features like silence buttons, battery compartment locks and Photoelectric or ionization smoke sensors. To the right are the features BRK® and First Alert® combination smoke/carbon monoxide alarms share. »Meet UL217 & UL 2034 standards - single station smoke & carbon monoxide alarms.